If you have not decided on a model of long prom dress, in particular, here are some incredible design that will convince you, keep in mind that although the colors are beautiful, you can choose any other of your choice and apply to the chosen dress. Cute long prom dress with a single strap and layered skirt. If you prefer long gowns and strapless, this is a good proposal, it is a form-fitting design to the hips and then begin a wide skirt, wide belt highlights the leads. 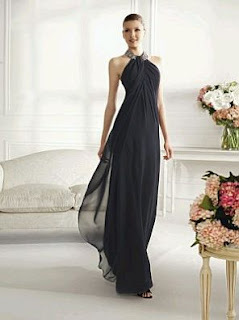 Interesting design long prom dress and strapless, wearing a wide belt and a skirt with very good fall. If you just want to hit, nothing better than this black dress, strapless and tight in the chest from the waist gives life to a long, wide skirt with pleats. Sensuality and romance, are words that define very well to this model prom dress, it has a single strap and arrangement of fabric in the chest is diagonally across the waist has a thin belt from which comes the skirt, it has very good fall. Incredible long prom dress and strapless, worn on the chest in rhinestones application and actually it is a very tight dress, from the chest to the feet and from the application on the chest, comes a full skirt transparent. Another model similar to the above but in this case the neck with silver applications, makes the difference and gives a touch of incomparable elegance. 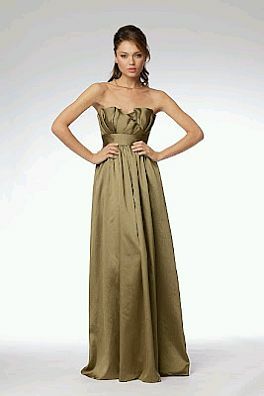 Long prom dress strapless, wearing a wide belt with a flower made of the same fabric and a skirt. 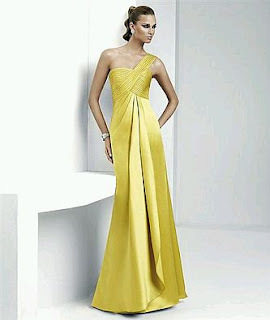 Elegant long prom dress has a single strap in which fools who continue to appreciate over the circumference of the chest, also has a thin belt and skirt A cut . Finally, if looking for a long party dress, this is the one, thanks to the layers that overlap each other, and the asymmetric cut of these is extremely flattering to the female figure.